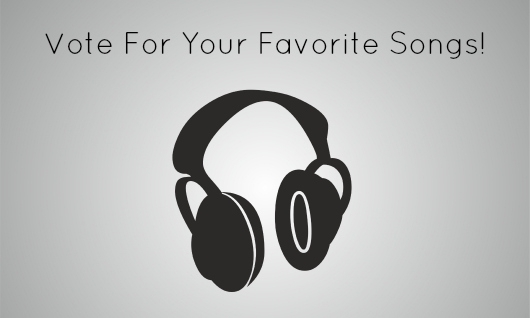 Vote Your Favorite Song Onto Our Compilation! – Dreams Made Real Inc.
Vote Your Favorite Song Onto Our Compilation! Artists from all over the world have submitted songs to our company for a chance to be a part of our very unique upcoming Compilation Album that will feature a few songs (all inspirational) from Every major music genre! We need you to listen to the songs on our page and let us know which ones are the Best and should actually make the album! There are many ways to vote and you can vote multiple times: You may vote with a “like” on a song. You can vote by commenting on our page about a song. You can vote by “sharing” a song via twitter or email to your friends. You can vote by simply playing a song multiple times.You can visit our page as many times as you like and continue to vote for your favorite songs until March 31, 2014. At that time, the song from each genre that has the most plays, likes, comments, etc. will automatically be chosen to be one of the songs on our Album! That means the #1 Rock song will make the album, the #1 Gospel song, the #1 Hiphop song, the #1 Pop song, and so on. Also, don’t forget to download our Free music and videos App for android devices. just click on the link on our Music page! Next Next post: Content Submission Guidelines!